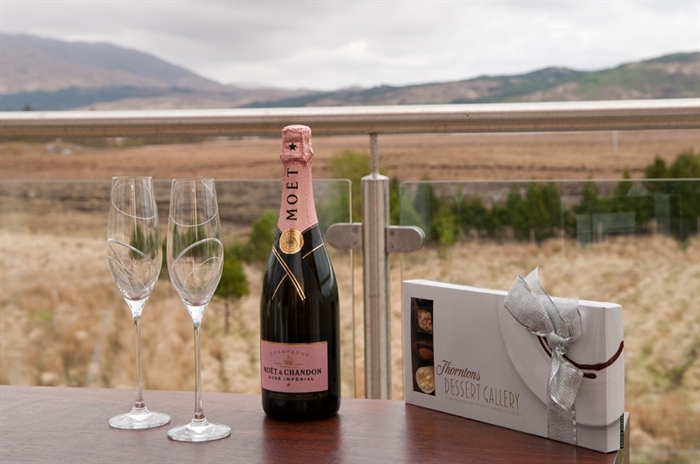 Luxury Accommodation and Restaurant with award winning Scottish cuisine. Completed in October 2012, Mingarry Park has been painstakingly renovated from foundations up to create a tasteful combination of character and contemporary style in the Highlands. 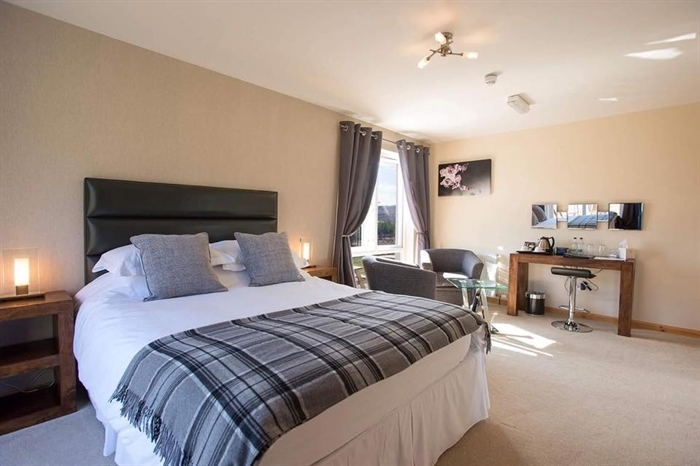 We offer 6 individually designed light and airy luxury en-suite bedrooms most of which benefit from stunning views to Ben Reipole. 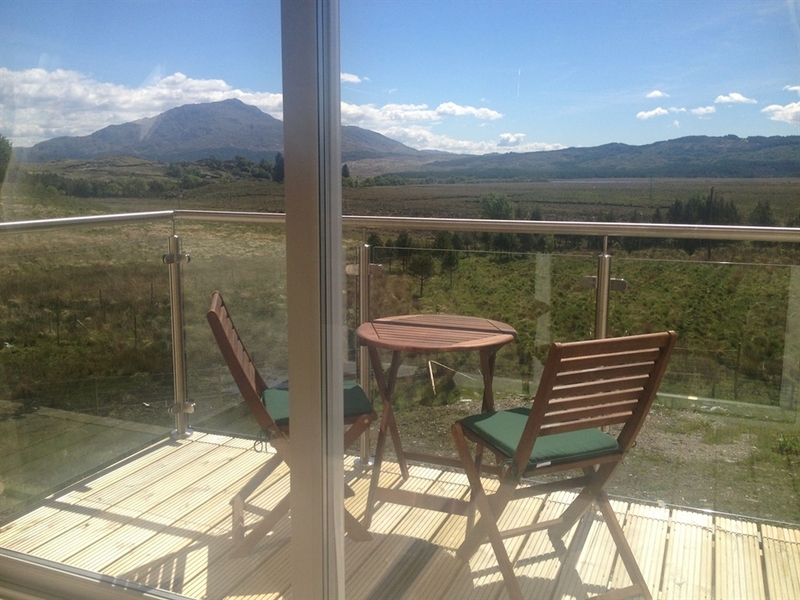 Junior Suite rooms Moidart, Roshven and Shona Beag boast their own private balcony and decked area from which to relax and enjoy the stunning views. 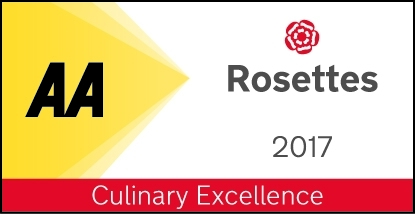 Awarded 1 rosette from the AA for culinary excellence 2017. 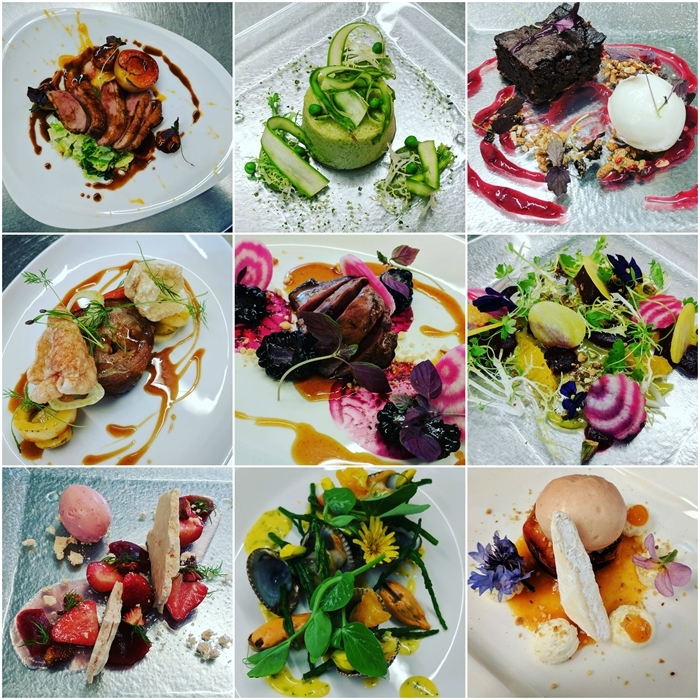 Our head chef, David Punter, strives to create modern Scottish cuisine from the top quality larder available on our doorstep. 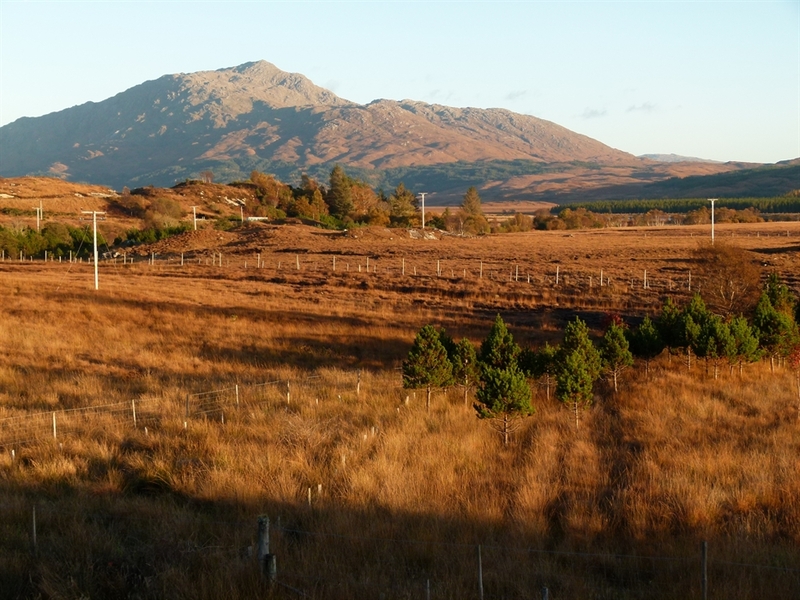 From venison stalked, butchered, and hung on the very estate we are situated, to fresh vegetables and fruit from Lochaber and surrounding, to fish landed at Malliag harbour, we endeavour to source the very best fresh, local, and seasonal produce. All of our pastries and breads are baked in-house, every day. With an exciting, regularly changing menu, there’s always something new to try.